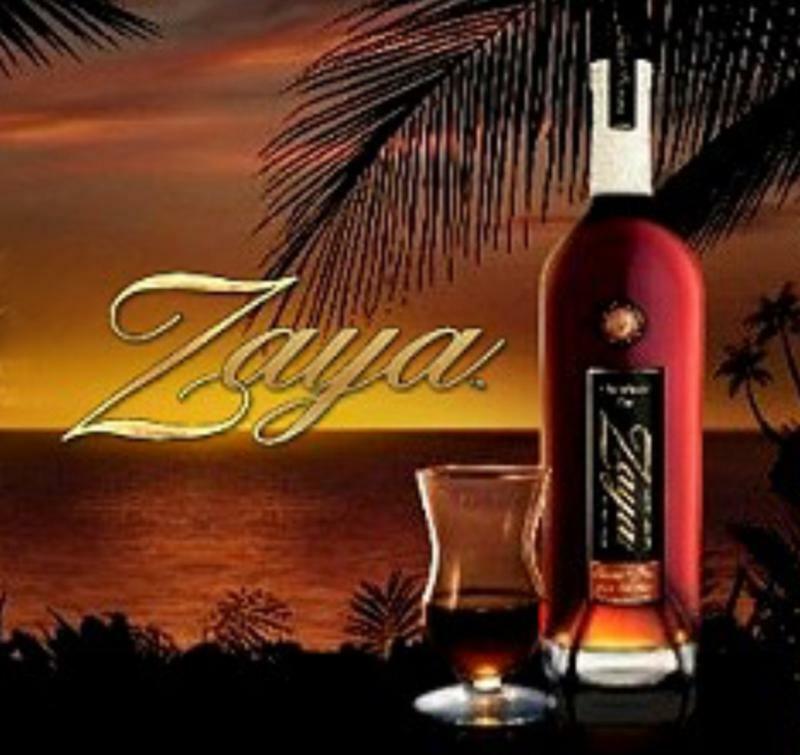 Zaya Gran Reserva Rum is a blend of three to five rums sourced from Trinidad and Tobago. Double-distilled from pure sugar cane in copper pot stills, the rums are aged in whiskey and bourbon oak barriques (225-liter barrels) for a minimum of 12 years. Zaya rum is distilled by Industrias Licoreras de Guatemala. Originally made in Guatemala, Zaya Gran Reserva is now produced in Trinidad."